"I remember as a young kid looking to Stone something in our backyard." Finally one day Jaime found it. "That's it, the DOG HOUSE!" 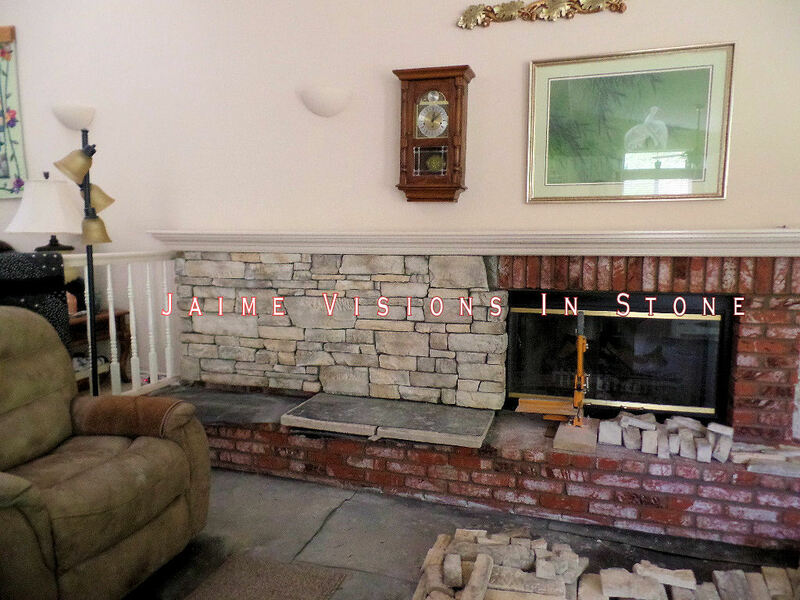 And so Jaime went on to Stone the Dog House. "My Dog was very excited because the Installation was Great in the winter months but on the other hand when my family wanted to move the Dog house to a new location it took about ten guys to do it, or a Big Crane!" 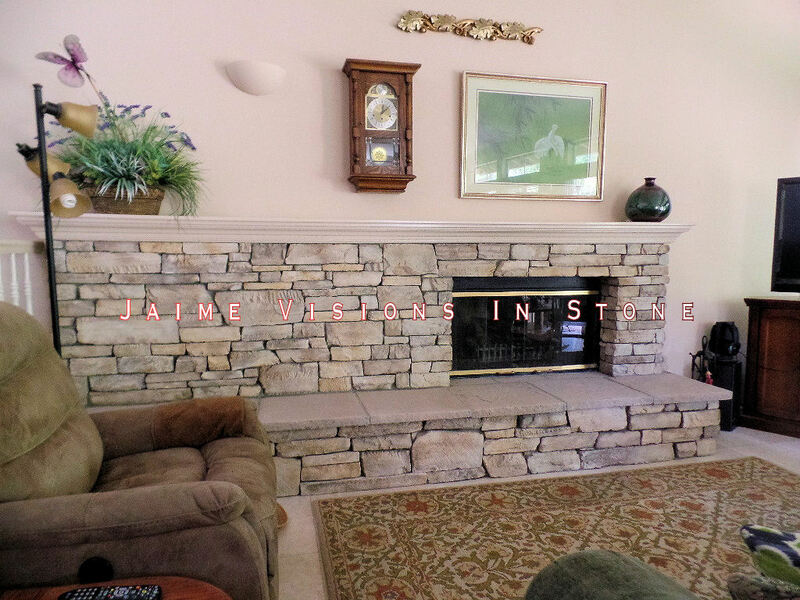 Jaime, has more than 25 years experience as a Stone mason. Dedicating himself to the artistry and aesthetic appeal. 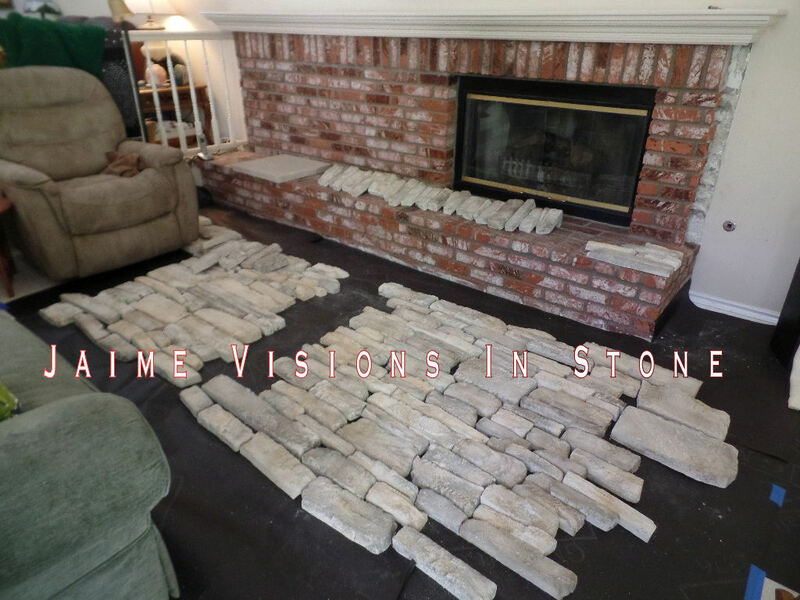 Working exclusively with Stone veneer, emphasizing careful attention to detail while leaving his clients with a visually appealing reminder of his dedication to quality workmanship highlighting the Visions In Stone ideal. "Stone Veneer Siding" is the Specialty. 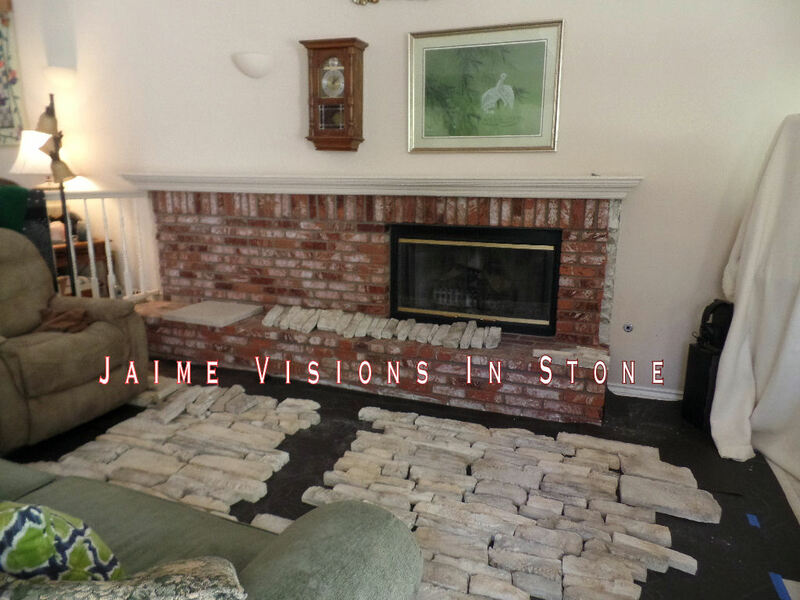 Over the old brick fireplace or exteriors. The drywall would require the proper prep for the veneerstones application. 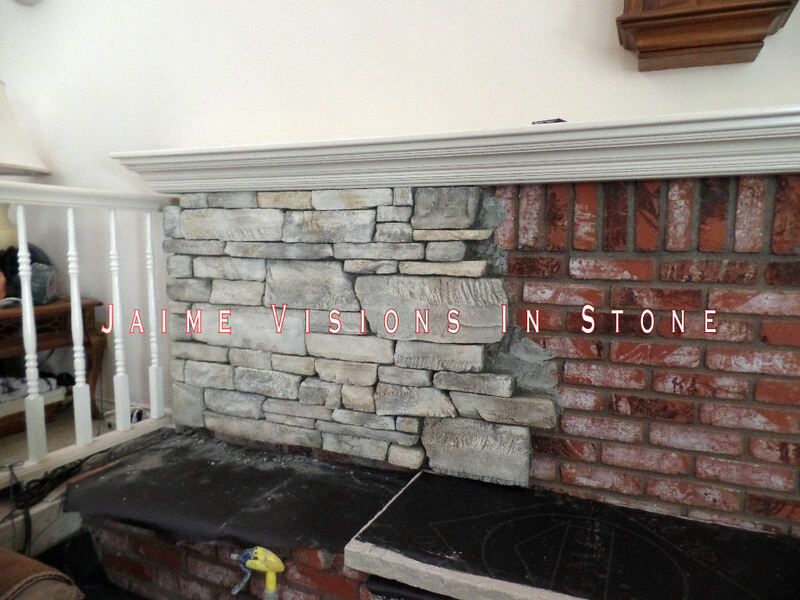 Viewing my website features the Stone Veneer Siding specialty, lightweight and durable Stone. 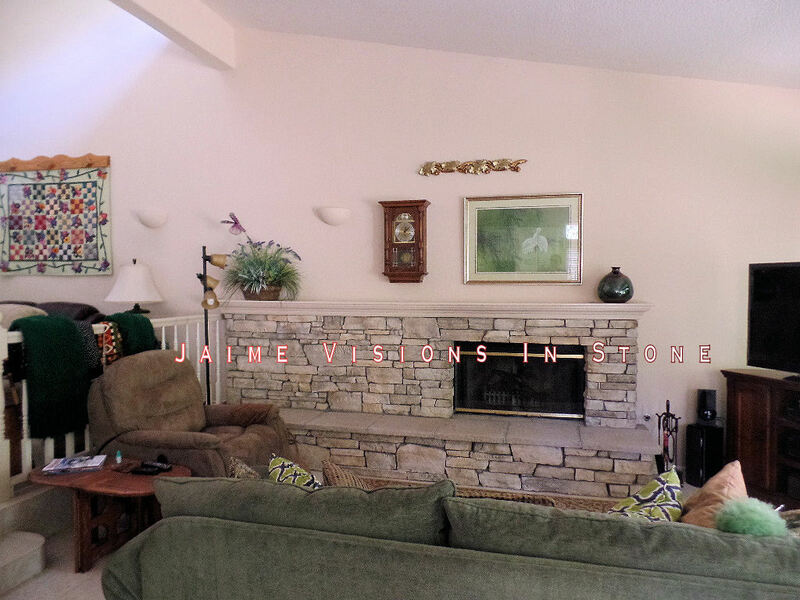 Thank You for visiting Jaime Visions In Stone.